removal - St. Augustine Beach skunk removal - Saint Augustine Beach bat proofing - St.
honeybees and dead animals. 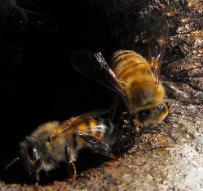 When these pests invade a St.
Augustine Beach home, trapping and removal is necessary. any nuisance wildlife removal problem. animals such as Iguanas, Monitors, and Pythons. squirrels during the trapping process. 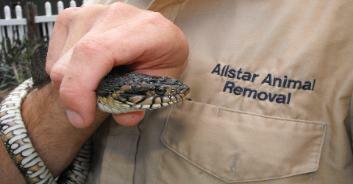 removal specialist at Allstar Animal Removal. imperative once it is discovered in your St Augustine Beach attic . is the striped skunk commonly seen throughout the United States. Animal Removal trap and remove all possums from your home. your St. Augustine Beach home to make an entry point in the soffit. an Armadillo burrows under your home or digs in your yard. digging because they cannot stop eating. biologists and specialists are expert trappers. and any wildlife that is found in the state of Florida. should immediately get medical attention at the nearest hospital. 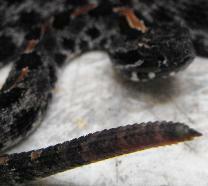 bite from a non-venomous snake can lead to a dangerous infection. from entering your St Augustine Beach property. come out and trap whatever critter it is. a full home exclusion to prevent rats from climbing back in the attic. We never use foam for rats because they will chew right through it. We use all metal based products to close up entry points for rats. control and rat control in St Augustine Beach, Florida. Removal follows all state and federal laws.